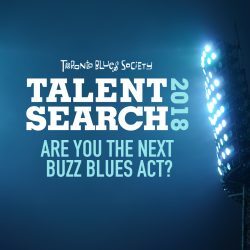 The memorial for past Toronto Blues Society member Brian Wickham will be held at The Duke of York Pub at Prince Arthur and Bedford Road this Saturday February 26, 4pm-8pm, in the original pub downstairs. 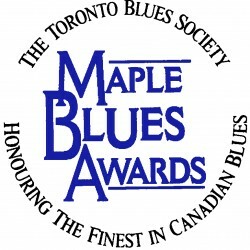 Brian was an enthusiastic and articulate supporter of the Toronto and international blues scene. 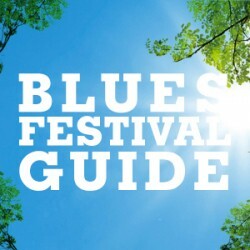 There will be two blues showcases during JUNO Week leading up to the JUNO Awards show in Toronto. The showcases will take place on March 25 & March 26 at Monarchs Pub (Delta Chelsea Hotel). The Friday night performance will feature the Johnny Max Band (pictured), The 24th Street Wailers, and more to be announced…; The Saturday night performance will feature FATHEAD, Jim Byrnes, and Urban Preacher.